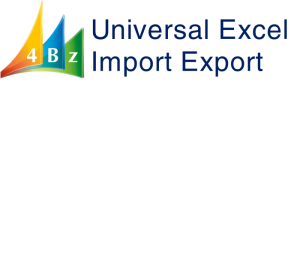 According to demand and the beauty of simplicity, we developed “Universal Excel Import Export” for new NAV Systems. 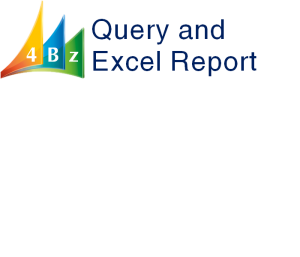 With our tool, users manage to import/export master data, sales, purchase, financial data … via Excel files. With our Universal Data Import Export, users can manage to exchange data such as sales, purchase, financial with other systems, bank transfer entries from online banking, timesheet from time and attendance readers or biometric clock systems … in formats from Excel, CSV, Tab, Fixed Width Text to XML friendly and effectively.